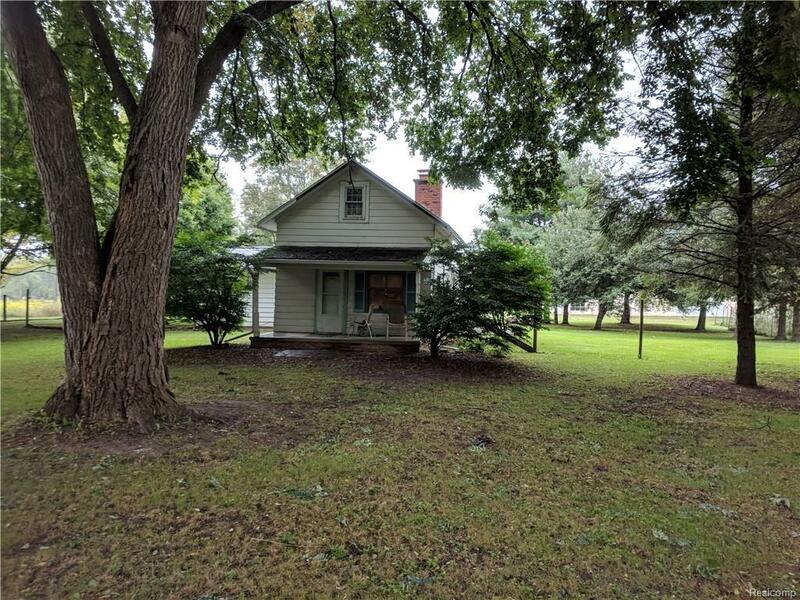 Huge potential in this 1932 built farm house. 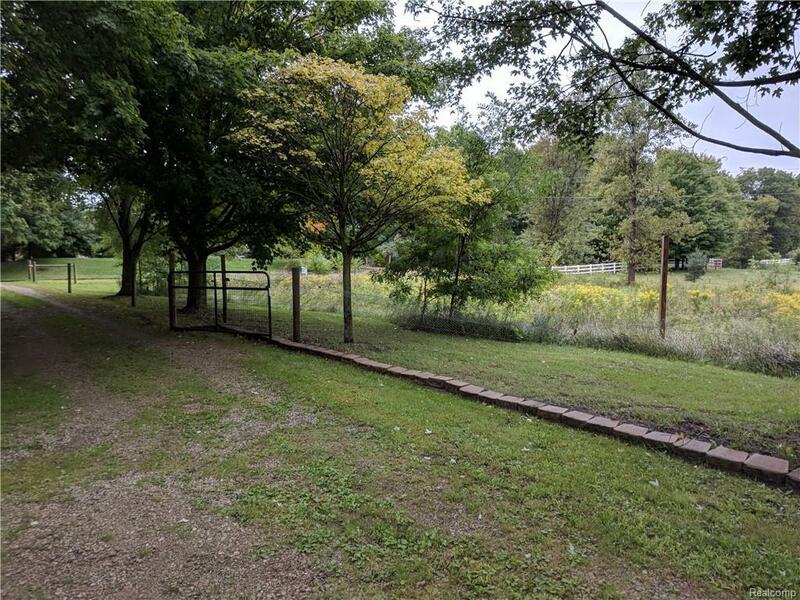 Sits on 3.75+ acres. Country Quiet yet with nearby conveniences. House needs work, seller had started remodel. 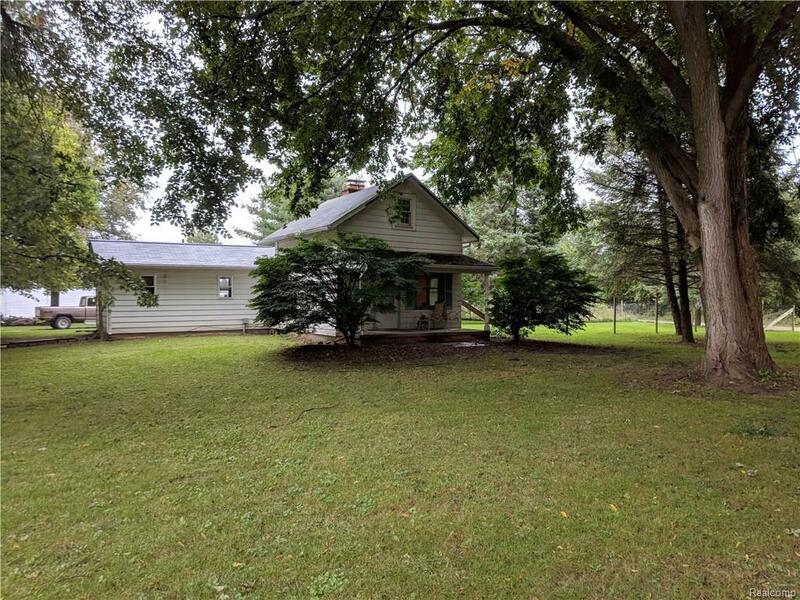 House & 2 outbuildings sit on just over an acre, 2 additional 1+ acre parcels meet Township requirements to split. 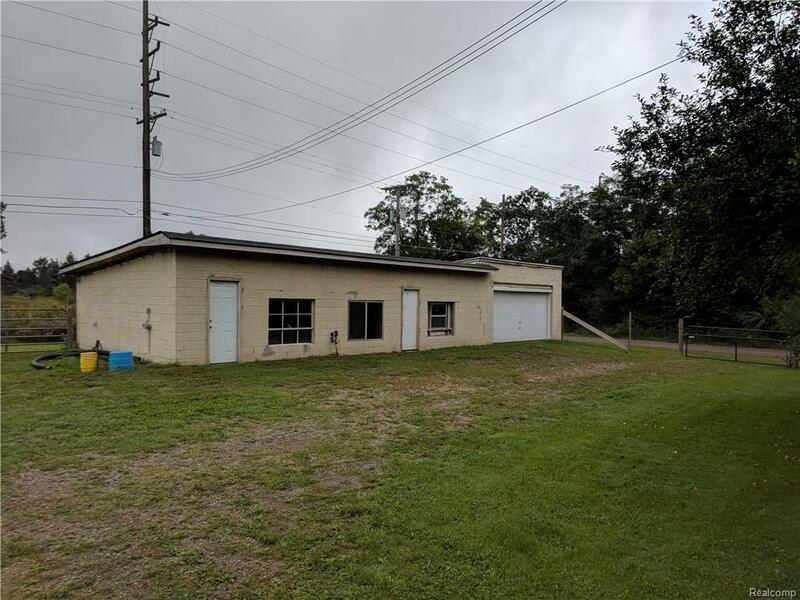 60' x 20' concrete outbuilding and a 24' x 20' pole barn. Large deck in back. In area of much higher priced homes.Seller will consider all reasonable offers. Listing provided courtesy of Remerica Hometown.